THE Best Ever Grapefruit Margarita could not be more delicious and refreshing. It is truly the BEST EVER Grapefruit Margarita. 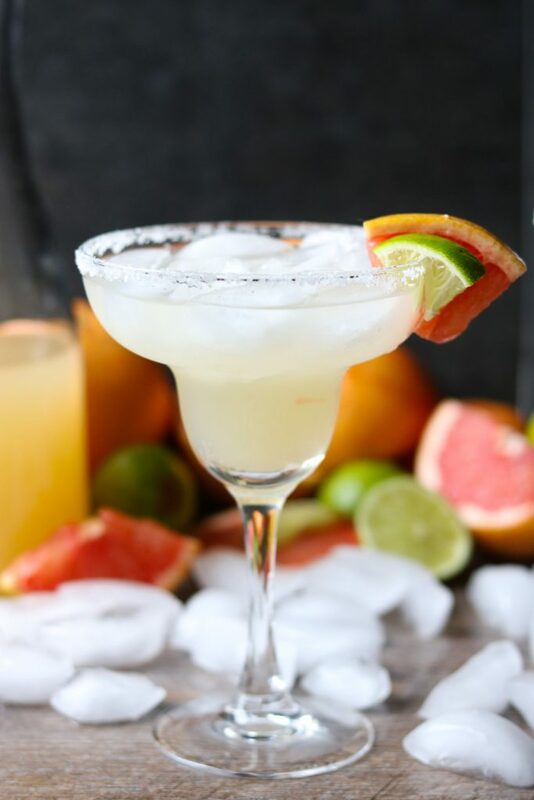 It has the taste of lime that you expect from a margarita, the added flavor of grapefruit to give it that little something extra, the taste of salty tequila that is so good, and a sweet and salty rim that makes each sip double delish. There is nothing better than a really well crafted cocktail. 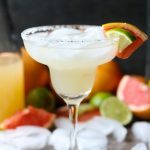 One of the things that I love about this Grapefruit Margarita recipe is that it doesn’t have any hard to find or expensive ingredients. I will not post a recipe that require you to purchase an entire bottle of expensive liquor that you will only use 2 ounces of. Nothing irritates me more or makes me abandon a recipe faster. 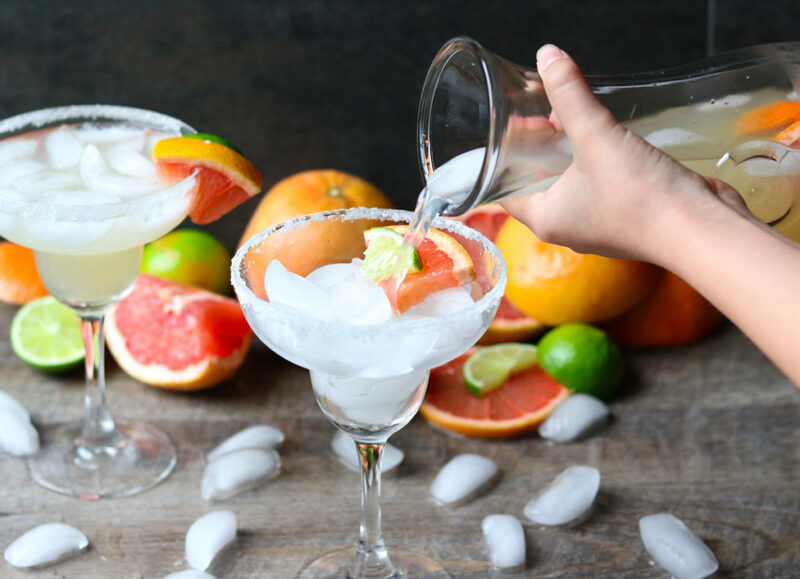 All the ingredients in this Grapefruit Margarita recipe make a perfect mix of sweet, citrus, and tang with a kiss of tequila flavor. They are sweet, but not too sweet. And it does not give you that horrible thick sugary feeling in your throat. Do you know what I’m talking about? After you have had about 2 traditional margaritas and feel like you need to clear your throat!? My favorite day of the week is Friday because you still have the whole weekend to look forward to. Not to mention a drink tastes that much sweeter after a long day of work. This is the perfect cocktail for a Friday afternoon happy hour. It definitely makes enough to share with friends. Whip up my Restaurant Style Salsa and grab a bag of chips. 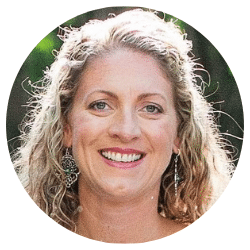 You have a party in the making! Another thing I love about this recipe is that you can use the 12 oz limeade can to measure all the other ingredients. Pour the limeade into a large glass pitcher. Then fill the limeade can once with the tequila and add that to the pitcher. Then fill it one and a half times with the Squirt soda and mix it into the pitcher. Pour in the bottle of beer and squeeze all the juice from the fresh grapefruit. Stir until the limeade is completely dissolved and it is well combined. The rim garnish is the part that I LOVE♥ THE MOST. It is the perfect blend of sweet and salty which goes so well with the tangy grapefruit and the sweet soda. On a flat plate mix equal parts white sugar and kosher salt. Rub the rim of your glass with a fresh grapefruit wedge. The juice will help the sugar/salt adhere. Dip the rim of the glass into the sugar/salt mixture until you have the desired amount on the glass rim… and the desired amount is a lot…trust me, you want a lot! Add a lot of ice to the glass. Squeeze a wedge of grapefruit and/or lime over the ice. 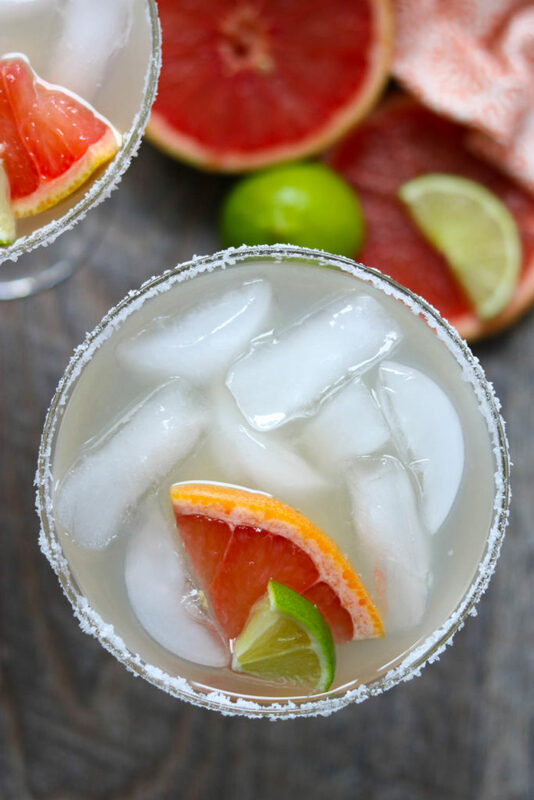 Now pour the Best Ever Grapefruit Margarita to the rim and sit back to enjoy your cocktail. Nothing makes me happier than when people share with me that they made my recipes. If you make this Best Ever Grapefruit Margarita and have a good ‘ol time, let me know! Drop me a line or comment below. 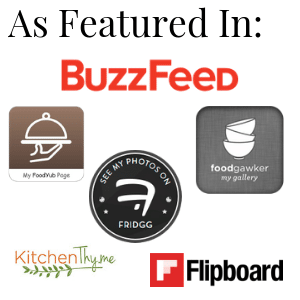 If you share a pic on social media tag me @momsdinnerinsta on Instagram or @momsdinner on Facebook. 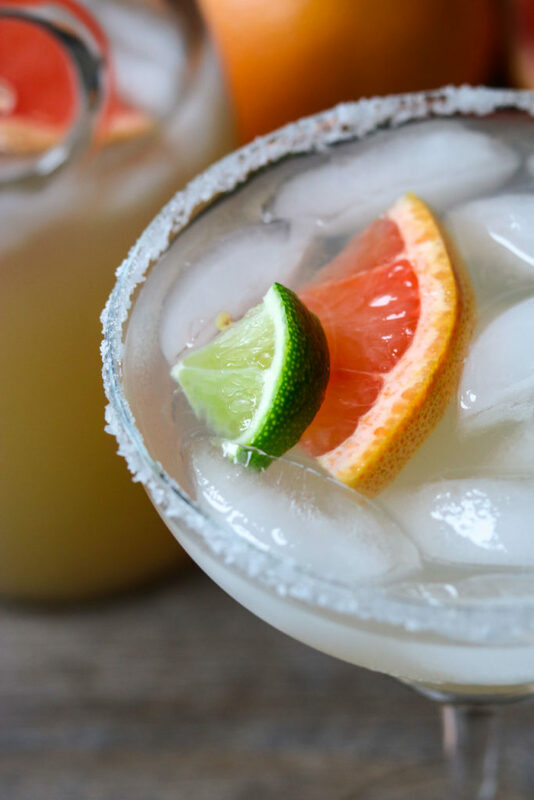 I hope you give this recipe for Best Ever Grapefruit Margarita a try in your kitchen. 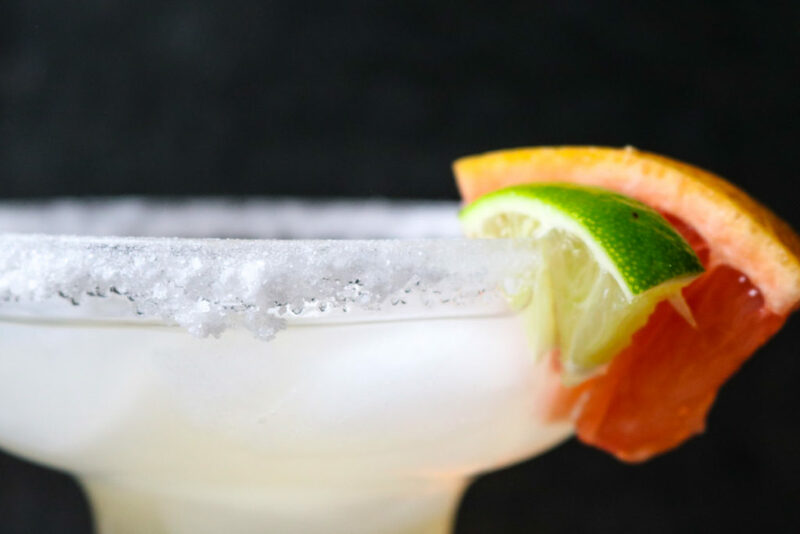 A refreshing and super tasty margarita using easy to find and inexpensive ingredients. 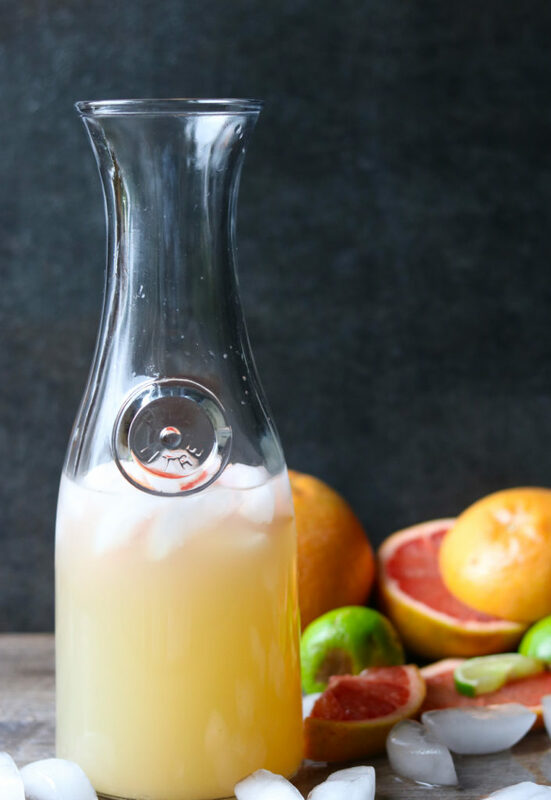 The recipe makes a pitcher so it is perfect for parties! In a large glass pitcher mix together the first 5 ingredients until the limeade is completely melted and all the ingredients are well combined. **Tip: You can use the emptied limeade can to measure the tequila and the soda. On a flat plate mix together the sugar and kosher salt. 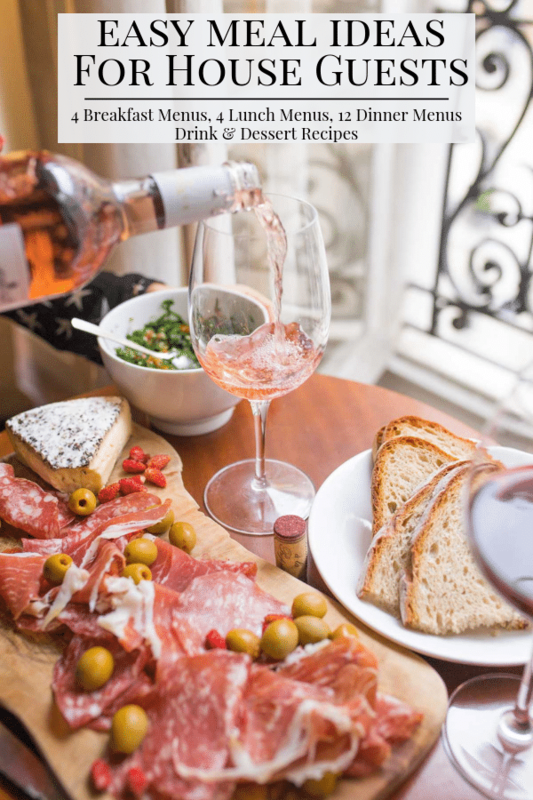 Rub the rim of each glass with a wedge of lime or grapefruit. Tap the rim of the glass into the sugar/salt garnish plate. Making sure to cover the entire rim of the glass. Add ice to the glass. Squeeze a grapefruit wedge into the glass, and leave the wedge in the glass. Pour the Grapefruit Margarita into the glass and serve. **Tip: You can add ice to the pitcher if you are serving the entire pitcher immediately. Otherwise add the ice to each individual glass. That way the pitcher of Grapefruit Margaritas will not get watered down. Yes please! This is definitely something I need to make. Sounds so refreshing! I love a more tart margarita and this sounds delicious. I am curious about adding a beer to this cocktail and imagine it transforms this drink. Yum. The beer gives it a little carbonation, along with the Squirt soda. It also mellows out the sweetness. 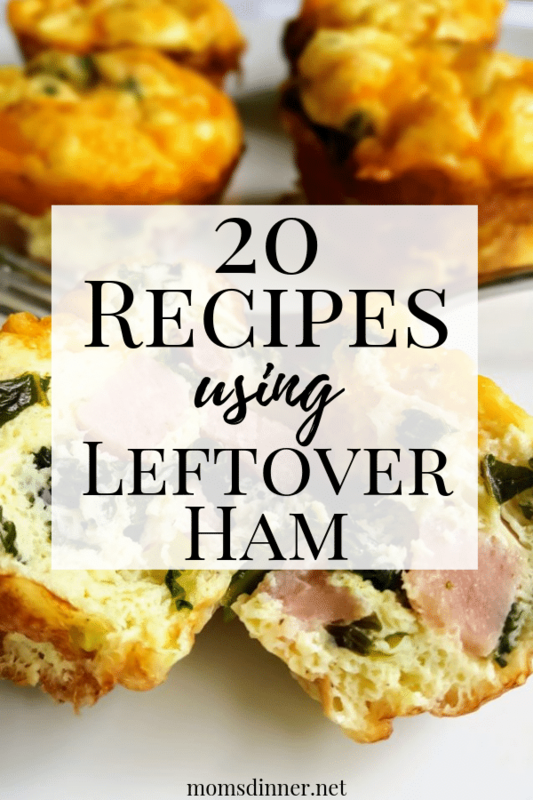 You should definitely pin this recipe for this weekend. Definitely the perfect drink for weekend! 🙂 I like grapefruit juice but never tried adding it to a cocktail before. Great idea! It is completely refreshing! Perfect after a long day/week! That sounds like a delicious drink. Sometimes these simplest of dishes that satisfy you the most. It is such a delicious drink!!! Definitely my go-to margarita recipe. 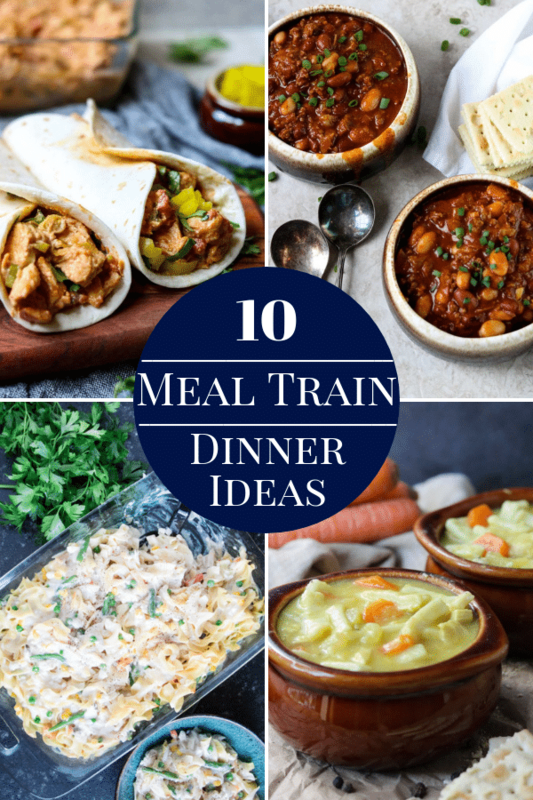 I agree the simple recipes are the best.. and you don’t have the guilt of buying a super expensive ingredient that you will only use one time!